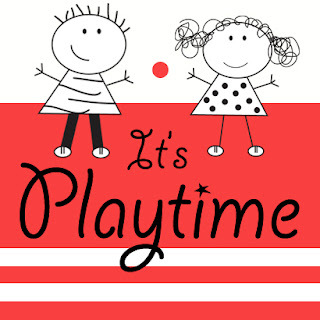 Welcome to this weeks It's Playtime play date! I share hosting with three other wonderful sites this week. Take a moment and check out their featured articles from last weeks It's Playtime! Earth Day is on Friday and my kids and I have been busy reusing and recycling this past week. On Saturday, they designed beautiful Egg Shell Sculptures saved from our breakfasts. The base was an old cracker box. I've personally been saving boxes for art, plastic bottles for our future water wall, and containers (i.e. parmesan cheese, cornstarch, etc.) 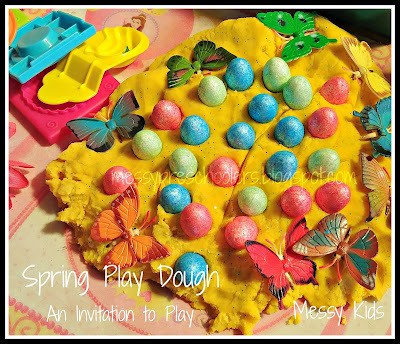 for sensory play. 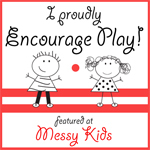 Please join our play date by adding your latest or favorite play based activity. No need to post in 4 places; posting with one hostess posts with all! *If you have joined our play date before, please do not repeat past postings. 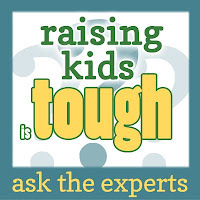 By posting on the link below, you are giving me permission to use the link and one image to feature in a future blog posting. And don't forget to grab a button! WOW! Thanks for including my recycled projects list! A list of a list! I didn't realize there were four sites hosting the blog Playdate! Your blog is so cute! I just came over from Quirky Momma, and I'm your newest follower. Cute stuff!